Looking to get the edge in your Fantasy Premier League mini-leagues? The Scout's series on players being overlooked by managers continues. Managers have been slow to return to Liverpool's Sadio Mane (£9.5m) as an FPL option. Sitting in only 11.7% of squads, the Senegal international is the Reds' fourth-most popular pick. Fellow midfielders Philippe Coutinho and Mohamed Salah (both £9.0m) are owned by 28.1% and 18.5% respectively, while 16.5% have opted for Roberto Firmino (£8.5m) in their forward line. But Mane can outscore them all. His average of 5.8 points per match (ppm) was more than any Liverpool player last term. It bettered Mane's two seasons at Southampton, which produced 4.3ppm and 4.6ppm. Despite missing the final eight Gameweeks due to a knee injury, he was the Reds’ joint-top scorer with Coutinho on 13 goals apiece. However, Mane was far more clinical and converted 22.8% of his chances to the Brazilian’s 12.3%. Only AFC Bournemouth’s Joshua King (£7.5m and 23.9%) boasted a stronger goal conversion rate among last season’s FPL midfielders. A consistent points scorer, Mane never went more than two Gameweek appearances without scoring in 2016/17. Recently recovered from injury, he has made an immediate impact on Liverpool’s attack. 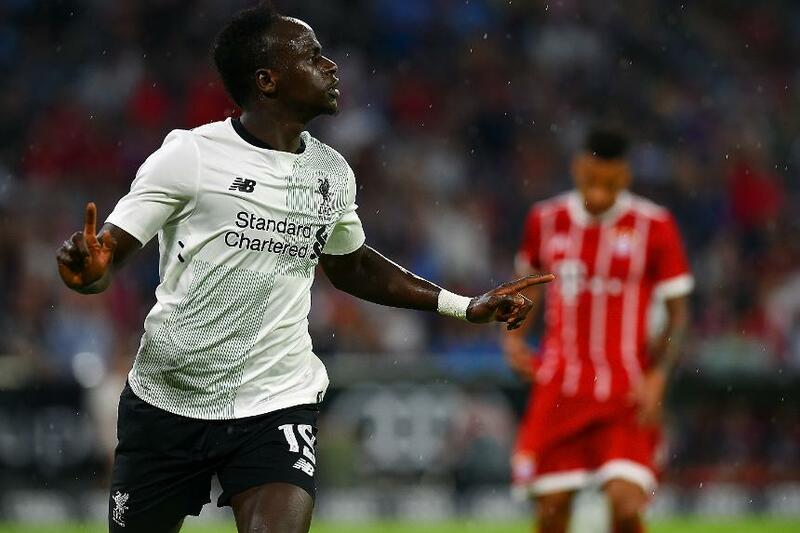 Mane supplied an assist against Hertha Berlin in his first start of pre-season, then followed that with the opener in a 3-0 win over Bayern Munich. Set to feature on the wing in manager Jurgen Klopp’s 4-3-3 formation, Mane can also play through the middle should the Reds use a midfield diamond. The opening schedule suggests he could start strongly, too. Liverpool’s first two fixtures - against Watford and Crystal Palace – both score only two in the Fixture Difficulty Rankings (FDR). If Mane can match his FPL scoring rate from his first season on Merseyside, he will not remain in the shadow of his team-mates for long.